So what have we learnt from all this? 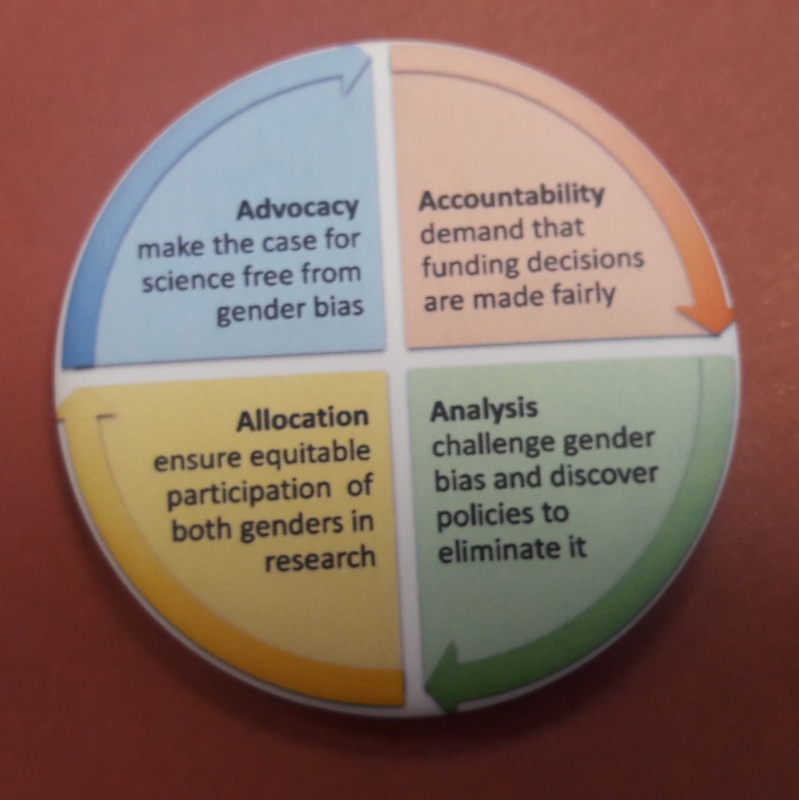 Firstly, that there is diversity of participation in research with a wide range of ways of interaction that are inserted in the different levels of the research process. Secondly, that despite individual idiosyncrasies, a global and shared approach is needed to avoid contradictions and to take advantage of mutual learning. Thirdly, that a commitment is needed on the part of all the different institutions and the research community in order to favour participation in research and to have an impact on society. This is why a Work Group on Participation in Research has been created, (#SomRecerca). Under the initial coordination of AQuAS, different health research institutions have come together to promote actions, agents or strategies that facilitate participation and that foster more awareness of the research community. The principles that accompany this group are based on mutual support and the acceptance that diversity and different realities exist within each context. The first step taken by this group has been to hold conferences in two institutions (IMIM and IDIBELL), last 22 and 23 of January, under the title Shall we go one step further? Placing the patient at the centre of research. These conferences have been a good opportunity to present experiences that were already on the go within the institution itself which place the patient at the centre of research. The conferences have made the different experiences stemming from individual motivations worthwhile, of researchers or users themselves, and they have been inspirational as examples of where one can start. 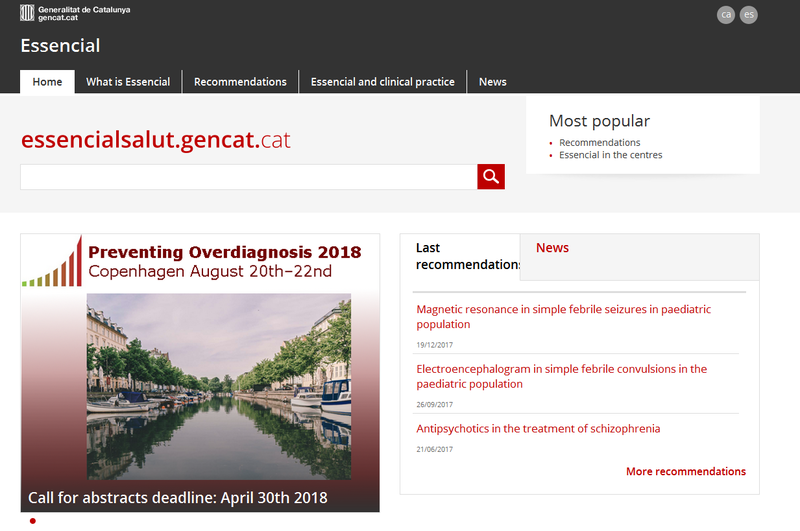 The patient has been placed at the centre of research in these experiences: to obtain resources, to generate ideas, to prioritise research or to be a part of the research team, among others. Support for all those involved in participation: of recruitment, of time, of resources, between researchers or with a guide. Stable work groups that include the participation of different profiles (basic and clinical researchers, assistants, managers and patients) so as to identify needs, come up with ideas or make proposals, for example. In short, the synergies between patients and researchers must be sought out in those cases where value can be provided. It is not always and easy path but one which makes a whole lot of sense. 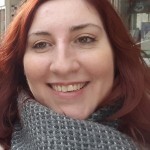 Post written by Maite Solans Domènech. The healthcare market is one of the areas with the greatest purchasing impact in the public and private sector in Spain with a business turnover of 71 billion euros annually. It is a very complex market where the formulas used for purchasing both consumer goods and drugs, and services depend on the centres themselves. However, they also depend on the local regulations of suppliers, autonomous regions as well as state and community legislation. This complexity does not only make it impossible for companies to make their products or services available to procurers but it is also often the interested parties in the purchasing that see the inclusion of these produces in their centre and their accessibility to their staff as a truly impossible mission. And this is a whole lot more difficult when it comes to incorporating new technologies that meet the real needs of professionals. In a panorama where investment in research and development is at its lowest point in recent decades, having a pre-commercial public procurement project subsidised by the European Union with 3 million euros is a big opportunity for companies that can offer their R+D services to create innovation which responds to the real needs of professionals. An innovative public procurement project is an approach to innovation based on demand, where a group of procurers combine their resources to share risk in a joint R+D effort in the industry to provide solutions to needs which are not being met by the market. 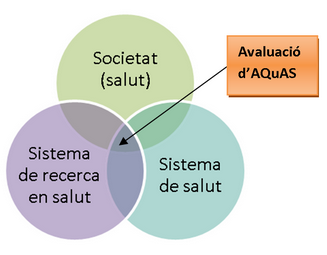 In the case of our project, it would be an ICT solution aimed at the early detection of microorganisms resistant to antibiotics (superbugs) in a healthcare environment, the Antisuperbugs project, coordinated by Jean Patrick Mathieu of the Agency for Health Quality and Assessment of Catalonia (AQuAS). The consortium coordinated by the AQuAS, an expert institution in the definition and execution of public procurement projects in innovation in Spain, consists of 6 contracting authorities (the Catalan Institute of Oncology – IDIBELL (ES), Hospital Mútua of Terrassa (ES), Sheffield Teaching Hospitals NHS Foundation Trust (UK), Helios Kliniken (DE), Universitaetsklinikum Aachen (DE) and Autonomous Province of Trento (IT)), and two expert institutions in their area of research at RISE ACREO (SE) and Sara Bedin (IT). 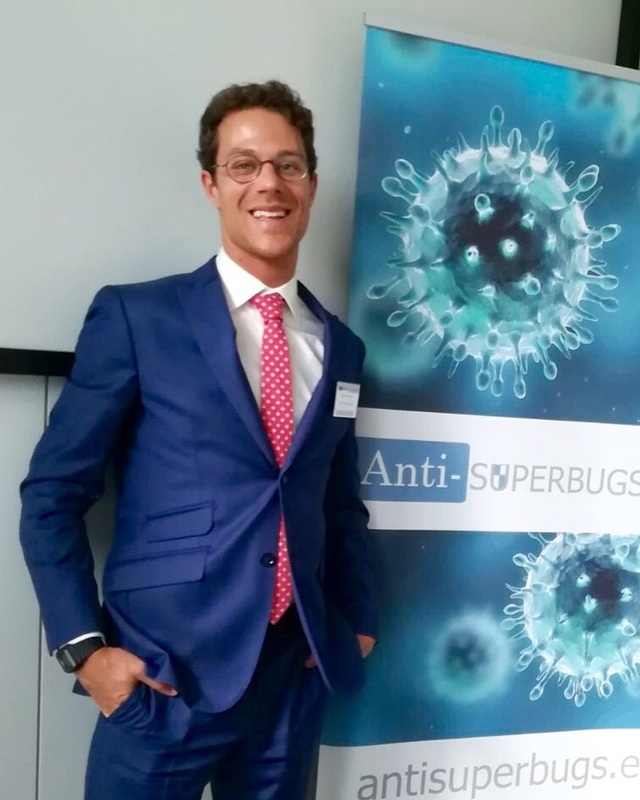 Enric Limon of the VINCat Programme (Surveillance of Infections) of the CatSalut, principal researcher of the project, sees having a detector of microorganisms resistant to antibiotics as a business opportunity for a company. In the United States, Asian and European Union markets, solutions are being sought that will make it possible to have a rapid detection system that activates early detection mechanisms. The resistance of certain microorganisms to antibiotics is creating a situation of alarm across the world to which the World Health Organisation (WHO) itself has drawn attention, estimating a figure of 50 million deaths in the years to come if adequate measures are not taken. The successful tendering companies will not only have access to funding but also receive the support of hundreds of professionals from six European institutions at the highest level in research and a potential market in a first phase of hundreds of hospitals and healthcare centres interested in purchasing a solution that they themselves have helped create. Gonçalo de Carvalho, expert biologist in resistances at the Catalan Institute of Oncology, explains the need for this project to consider the possibility of creating new modules that when applied to the technologies themselves enable new detections to be made which makes purchasing them even more attractive to health institutions by adapting them to their own needs. The tender which will be opened to companies in the next few months forms part of the Pre-Commercial Public Procurement programmes funded within the European Commission’s H2020 framework of reference. 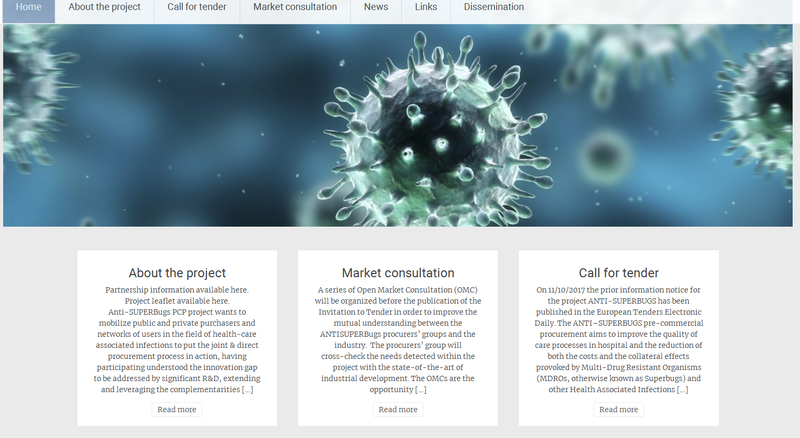 All the information regarding the Antisuperbugs project and the tendering options are available on the website of the project. Interested companies can access the questionnaire of the open call of the market. There is also the option for companies to offer their availability by putting in a tender as a consortium. Post written by Jean Patrick Mathieu, Enric Limon and Gonçalo de Carvalho. Who talks about what at EUnetHTA? 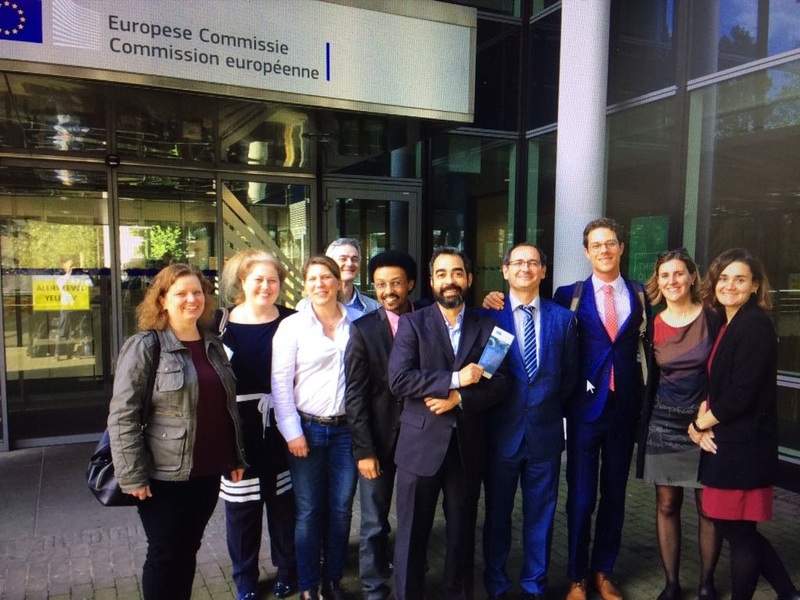 AQuAS is analysing the activities of dissemination of the EUnetHTA project, a European Joint Action comprised of 61 organisations from 29 countries and coordinated from the Zorginstituut Nederland in Holland. It is the European health technology assessment network. Assessment, as Emmanuel Giménez talked about in this post,”can directly help in the practice, management and sustainability of different health systems” by providing the best available knowledge for taking decisions at different levels. It is precisely on this subject that a proposal has recently been published regarding the regulation of drugs and health products within the framework of the European Commission and which is being debated and outlined for implementation. 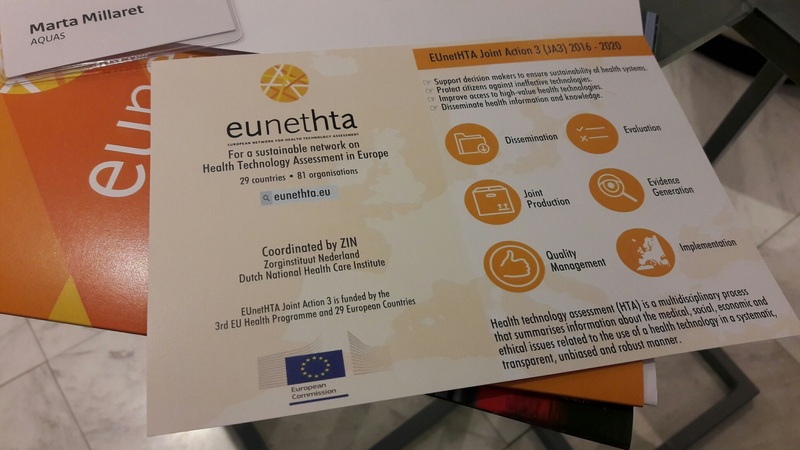 The aim of the EUnetHTA project is to facilitate cooperation between different institutions in the field of health technology assessment to take advantage of expertise and useful knowledge to favour health systems which will consequently provide potential benefits for the health of citizens. It is about generating quality knowledge by using common methodologies in a systematic and transparent way and it is about doing this by working collaboratively and by avoiding duplicities. 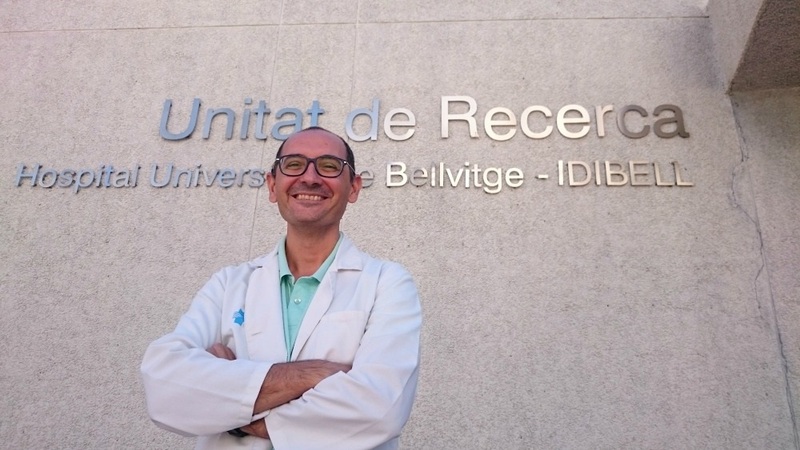 AQuAS participates very actively in different work groups in the project (assessment, implementation, generation of evidence, dissemination) and today we are going to put the spotlight on the dissemination group, led by Iñaki Imaz of the Instituto de Salud Carlos III (Institute of Health Carlos III) in Madrid. This work group has the challenge of communicating more and better regarding what the EUnetTHA project is. To do this, there are different strategies and one of these is the assessment of the dissemination itself, a task led by AQuAS. To this end, the different activities are being brought together and a first analysis has been carried out which will be repeated every four months with the idea of obtaining recommendations and specific actions. In the first intake, almost a 100 activities have been included. 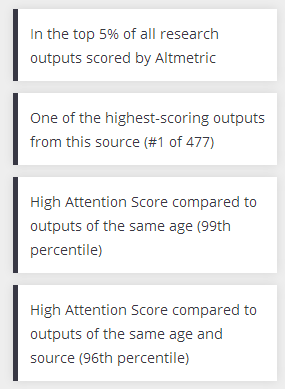 78% correspond to the activities in scientific meetings (workshops, presentations, oral communications and posters); 5% are articles in scientific publications with an impact factor in the Journal Citation Reports and the remainder (17%) are other publications, e-meetings and activity done in social networks. This analysis will make it possible to look at who disseminates, what is disseminated and where it is disseminated as well as looking at the content and who the majority target audience is of these dissemination activities within the framework of the EUnetHTA project. The results of the first analysis will be presented at the next general assembly of the project in Cologne (Germany) at the end of the month. We feel that it is interesting to find the way to involve all those participating in facilitating the dissemination of the project so as to achieve a more active communication of the EUnetHTA project. Involvement in dissemination means getting the people that work on a project to disseminate both their work and their project at the same time. In this way, everyone stands to gain. Will we succeed in getting all participants more involved in the activities of dissemination? Will our assessment serve to improve things? That is to be seen. Asking ourselves questions, reformulating questions, rethinking the way we want to be, what we need and how we want society to know and see us. This is, without doubt, a difficult exercise to carry out as individuals but it is even more difficult to do this as a profession. Agreeing with each other is by no means easy. Training, method and a desire to do so is needed. 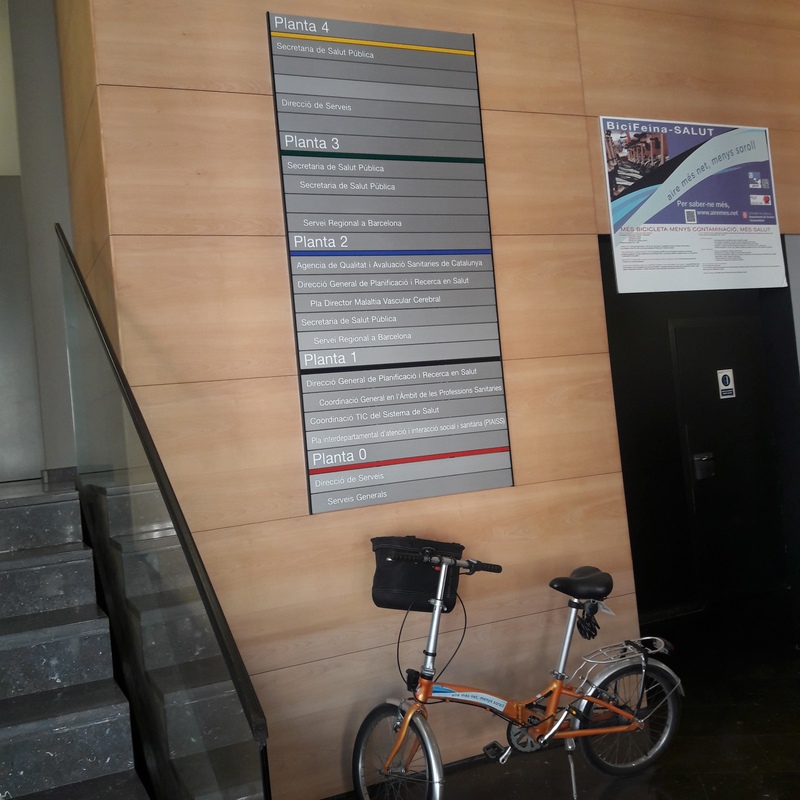 Having these premises clear, we initiated the RESET project at the Official College of nurses of Barcelona (COIB). Guided by the company Diàlegs, specialised in mediation in health, we initiated an unprecedented process of participation in the nursing profession during which we went out into the territory to find out what the concerns, needs, wishes, complaints and proposals of nurses in the province of Barcelona were. The process lasted the whole of 2017, after which our corporation was given the commission to develop the strategic lines on which the college members of Barcelona want us to work along with thousands of ideas that they would like to process. The difficulty of the project was considerable. Apart from the geographical distances that existed and the difficulties in getting nurses involved, there was the added difficulty of coming up with a dynamic that had to be participative so as to facilitate environments of conversation, discussion and consensus among the hundreds of female and male nurses who have different professional realities and therefore varying priorities. The Diàlegs company took on the challenge of making it possible by means of a process lasting 12 months during which participative methodologies were used to define the profession as it is today and that of the desired future. 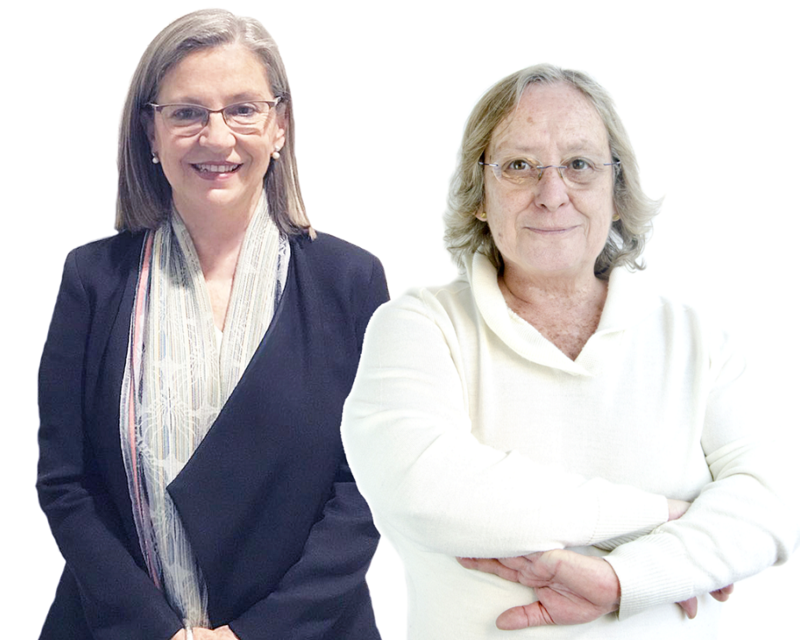 The framework for the project was based on the principles, values and methodologies of mediation, which led to a broad and necessarily inclusive view of the differences and susceptibilities of the nursing community. The RESET project was carried out in three different stages: in the first stage, open debates were set up in circles of group discussion. The circles enabled a comprehensive collection of very valuable data which formed the basis on which to develop the following stages that consisted of two days of consensus: one to agree on the diagnosis of the situation the profession finds itself in now and another to define the future, with the aims and lines of action to be developed. As a result of these three stages of the RESET project, 52 group discussion circles with 925 participants were set up, that is, with people who participated one or more times. 3,762 ideas were collected as well as some proposals for the future, with nine thematic areas and 65 lines of action decided on by agreement. The level of satisfaction was very high and the participants showed a high level of interest in continuing in the project, repeating participations in the three stages. It must be said that the key to the success of the process was the large number of people that committed themselves to the project right from the start. We are referring to what we called the Driving Group made up of 208 people (with representatives from all over the territory, all positions and susceptibilities) who worked from the start both in the co-design of specific aspects as well as in the diffusion, organisation of group discussion circles and participation in the events for consensus. Beyond the results of the RESET project, which are, in the end, a commitment to change with implications for the upcoming years, we still have much to learn and this can no doubt be extrapolated to the professional disciplines in health in which we are organised through colleges. We need to continue asking ourselves questions both in and out of the college organisations to positively drive change and development in all the aspects which bring us together as professionals. Continuity in the culture of dialogue is one of the most important challenges that came out of this fascinating process. This was the message that the nurses who worked in the Reset Project gave us. Therefore, from the COIB, this is our commitment. 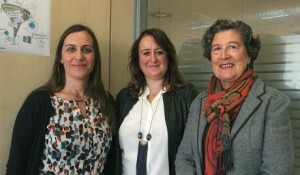 Post written by Núria Cuxart Ainaud, director of programmes at the COIB, and Glòria Novel Martí, founding director of Diàlegs. 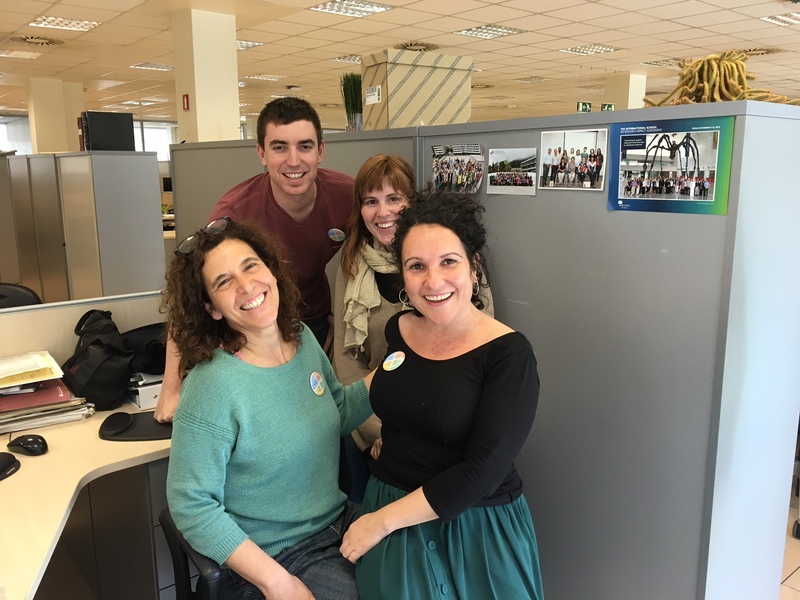 Since 2001, the AQuAS (Agency for Health Quality and Assessment of Catalonia) has been in charge of evaluating the proposals of research projects that are eligible to receive funding from the Fundació La Marató de TV3. It means prioritising the research with the most quality using a quantitative and qualitative methodology in a process that lasts months and that ends in a face-to-face meeting of international experts. The assessment of research which is centred at the AQuAS considers three different stages in the cycle of research. 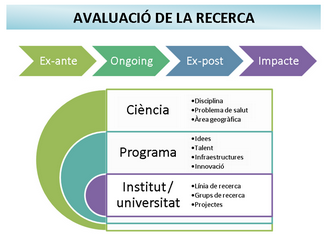 The assessment of research proposals (avaluació ex-ante), assessment during research (ongoing assessment) and assessment once the research has been completed (avaluació ex-post). The AQuAS has a long track record and lengthy experience in all these stages of research. The fact that one and the same institution does assessment of research and assessment of the health system is altogether exceptional and is one of the strong points of the AQuAS. The two types of assessment benefit each other mutually as a result of the knowledge that is generated. Another area of research in which the AQuAS has been a pioneer is in assessing the impact of research. This year, the International School for Research Impact Assessment (ISRIA) will be held in Denmark (more information here). 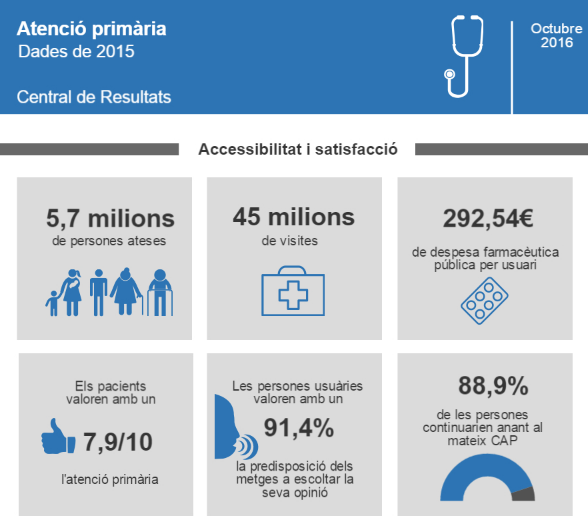 Since last year, the PERIS call is also assessed, which is an important new event and a strong boost for Catalan biomedical research. With regards to this call, it is worth highlighting the will and determination in placing people at the centre of research, and that we, in fact, right now find ourselves in a very good period because the analysis of data offers many opportunities in research. Apart from all this there is a long-term task, which will take years, which has to do with the question of research and gender. The article A global call for action to include gender in research impact assessment very quickly had a strong impact in social networks. It has been a year since we published a post recommending that it be read. Almetrics evolution of this article: 220 (26/8/2016), 258 (31/8/2017). The article heads the publications of this magazine in terms of impact. 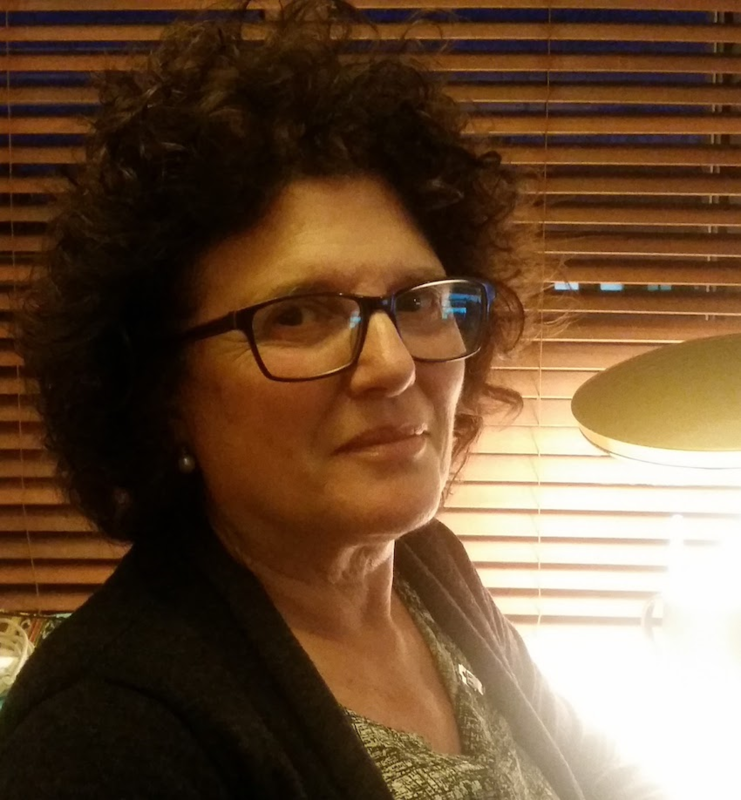 Regarding the question of research and gender, we took the topic up again on this blog with another post as a call for reflection and to be aware of the reality that surrounds us, both within and beyond the area of research. At AQuAS we ask ourselves how such a small team in number but huge in involvement manages to deal with the complex mechanism of comprehensive assessment of several research calls, research impact and also carry out research on the involvement of citizens in research, research in the media and the already mentioned question of research and gender. In short, a lot of work done and a lot of work on the go at present with 100% involvement of the research team at the AQuAS and of many other collaborators and experts. In the world of health, the involvement of professionals is necessary for a project to be successful and for it to reach health centres. 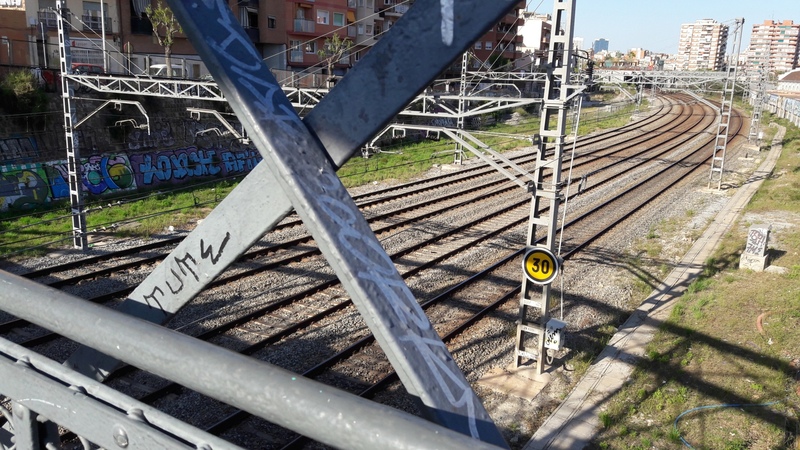 On 21 April this year, the Conference for the implementation of the Essencial Project was held with the slogan “More is not always better: let’s avoid low value practices”. 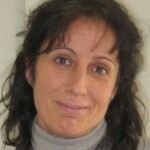 When talking about the Essencial project, an initiative that identifies clinical practices of low value and promotes recommendations to avoid them, the collaboration between professionals becomes fundamental and even more so with reference to primary care, which is the gateway for patients to the health system. For a conference devoted to this project, we wanted to have the active participation of health professionals and this did not seem easy in a conference where 750 attendees were expected. How do we get them all to express themselves? How do we listen to their opinions? How do we use new technologies to meet these challenges? Glyn Elwin, a doctor, researcher, Professor at the Dartmouth Institute for Health Policy and Clinical Practice in the United States and a real authority on the subject of shared decisions attended the conference. At a later stage, a round table was held with speakers that spoke about the implementation of the Essencial project from the perspective of the project, of organisation, of primary care teams and of patients. Provision had been made for members of the audience to make their first contributions here in a round of questions open to the floor. Thus far, no difference to what happens in other scientific conferences. But what was special about the approach of the 2017 Essencial conference? We wanted to innovate and do things somewhat differently. A monologue was presented showing what the day to day of a primary care outpatient consultancy might be like. With the aim of reflecting on the communication between health professionals and patients, we highlighted the importance of communicative skills when explaining to patients why it might NOT be necessary to carry out a test or receive medication. 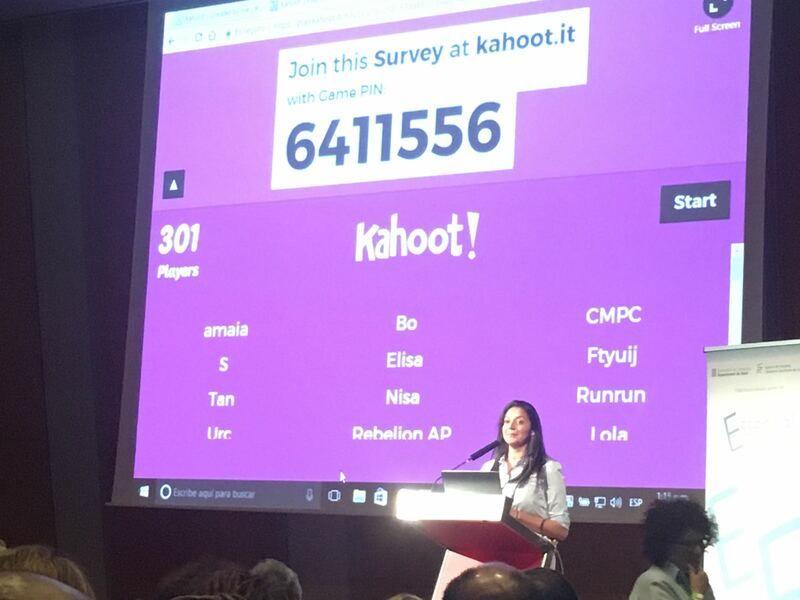 Using Kahoot (a tool for online voting) the attendees, in real time, were able to decide on the most important recommendations to include in the Essencial project. In this way, it was possible to vote and then make known the chosen recommendations during the conference in a process in which the professionals were the protagonists. To end it all, the Prize for the most innovative idea to avoid low value practices in primary care was awarded as part of the conference’s programme. The prize consisted of a trip to this year’s Preventing Overdiagnosis Conference to be held in Canada in August. 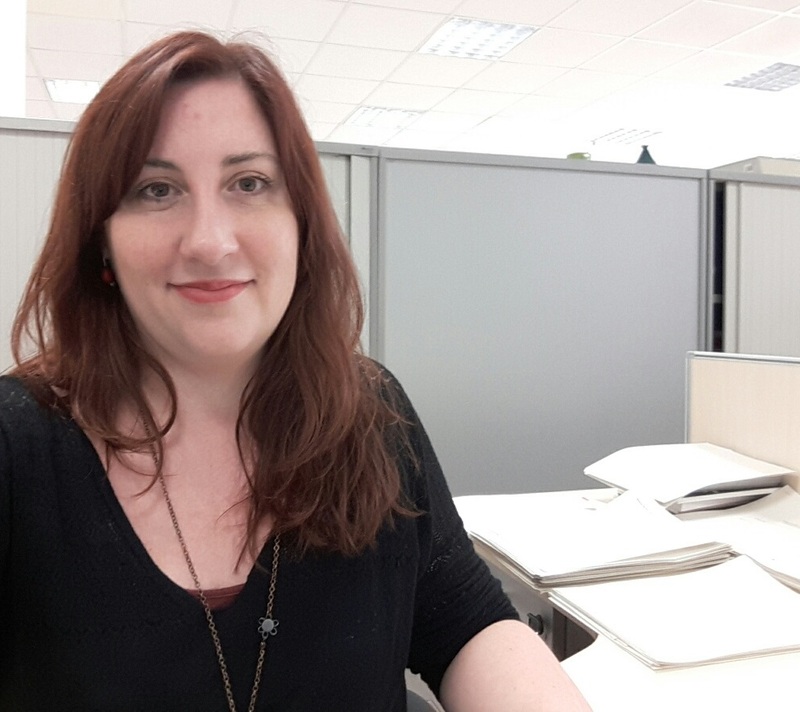 The winner was Mariam de la Poza of the primary care centre CAP Doctor Carles Ribas in Barcelona with a contribution on the recommendation “More antibiotics is not always the best: let’s avoid side effects, unnecessary costs and antimicrobial resistance”. Excitement right to the very end! It goes without saying that organising a conference is complex and that there are many professionals taking part who do not always appear in the programmes. An expert team in communication and events organisation is crucial for the success of a conference of this type. Post written by the Communication’s Unit at the AQuAS.